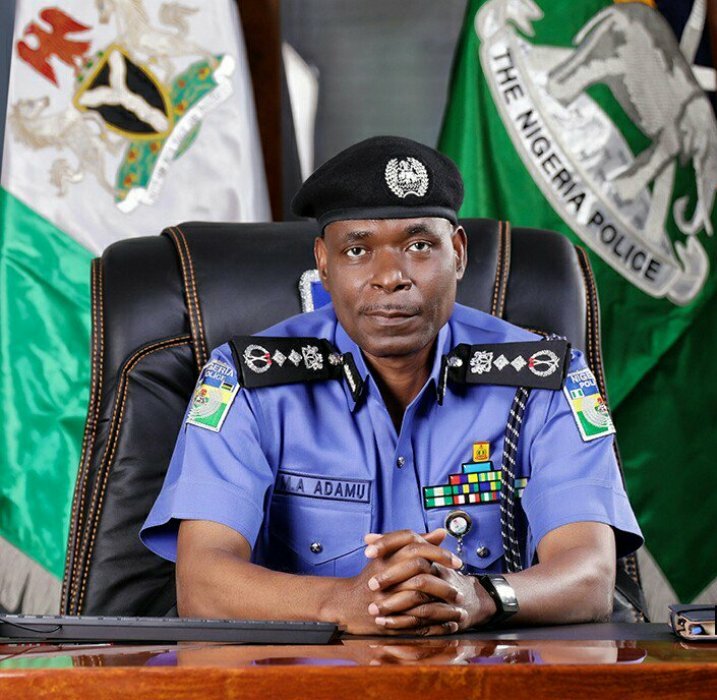 Israel Joe, Assistant Secretary of Committe for the Defence of Human Right in Delta State has revealed how Inspector General Of Police Tactical units in Delta state, Nigeria allegedly extorted 300,000 naira from a man. These are men of the IGP Special Tactical Squad (STS) today 6th April 2019 at Osubi harassing and beating up a young man they double crossed driving a Toyota Camry (Spider). After these victimization, they arrested the young man to Agbaro Police station where they obtained his statement under pressure asking him to agree to having two wraps of india-hemp. He wrote all what he was told and was released to use his ATM card to withdraw the sum of five hundred thousand (500,000)naira. At the end the family rallied and borrowed the sum of three hundred thousand (300,000) naira, the elder brother that went to enquire the false allegation was threatened that failure to bring the said money, his younger brother would be re-arrested and alleged as a robber. To cut a long story short, they released the car and his phones to him at about 11pm after extorting three hundred thousand (300,000) naira. To this end we hereby demand that the money extorted be immediately refund to the owner and internal disciplinary measures be taken against such daylight legitimate robbery by men of the IGP-STS in Agbaro, Delta State.